One swipe on your lips and they are ready for a healthier shine all day long without any loss of moisture, ensuring a flawless finish. Ecostay Lip colour is a preservative free, natural, long lasting, hydrating lip colour. One swipe and your lips are ready for a healthier shine all day long without any loss of moisture ensuring a flawless finish. SPF 20 gives UV protection. Explore the entire range of Lipstick available on Nykaa. 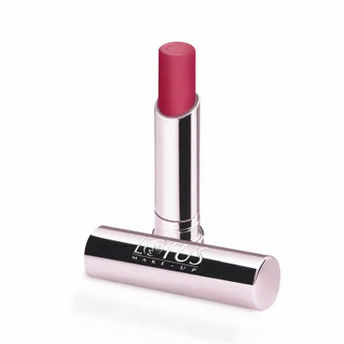 Shop more Lotus Herbals products here.You can browse through the complete world of Lotus Herbals Lipstick .Alternatively, you can also find many more products from the Lotus Make-Up Ecostay Lip Color range.